In this article, I thought of sharing what I’ve learnt about maternity compression socks from my research online. Firstly, why it is recommended for pregnant ladies to wear compression stockings? This is because of the changes on your hormones and the growing child-bearing uterus would have effects on your veins. 30 percent of women pregnant for the first time and 55 percent of women who have had two or more full-term pregnancies develop varicose veins. Consequently, many experience common symptoms such as heavy, tired, aching legs and swollen feet and ankles. When a women is pregnant, spider veins and varicose veins tend to get worst. Your veins may become painful, warm and turn purple colour. You will also experience painful leg cramps more often. To reduce spider veins, vericose veins and leg cramps for pregnant women, you can try using compression therapy. The concept of compression therapy is wearing elastic garment around your leg. This is achieve through the usage of compression stockings. However, not all compression socks or stockings are the same. For pregnant women, you should look for compression stockings which have different level of compression pressure around your ankle, calf and thigh. The compression pressure around your leg is measured in millimeter of mercury (mmHg) or hecto Pascals (hPa). 1 mmHg = 1.33 hPa. If you don’t understand what the scientific measurement means, don’t worry. All you have to know is, the stocking has to be tightest around your ankle, a bit loose around your calf and comfortable around your thigh. The effect of the different level of compression on your leg is to assist blood flow from your lower body back into your heart. 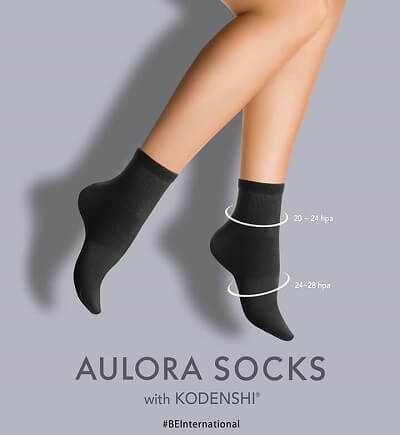 If you are looking for a pair of compression stocking for pregnant ladies, I would highly recommend the Aulora Socks with Kodenshi by BE International Marketing. Aulora Socks is a health and wellness socks made 100% in Japan and imported into Malaysia. The socks are unique because it is made with Kodenshi fiber. 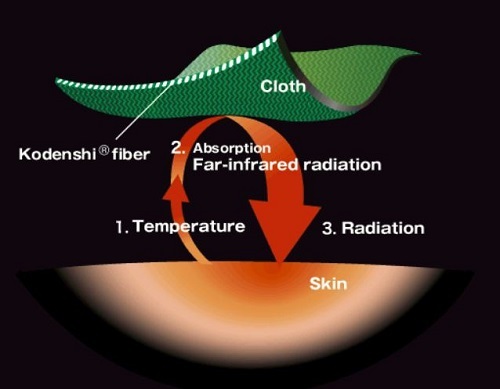 Kodenshi fiber uses a state-of-the-art technology to blend high-purity ultra-fine ceramics into the material that enables efficient absorption and radiation of energy (body heat). Your body heat will be used by the ultra-fine ceramics to emit far infrared rays (FIR). FIR are beneficial to us because it helps to improve our blood circulation. The Aulora Socks is excellent to be used for compression therapy for pregnant ladies. During pregnancy period, a woman’s metabolism and blood circulation will slow down a lot and that is why the socks can help to boost these two. In effect, it will reduce water retention, legs swollen, hormone imbalance and more. 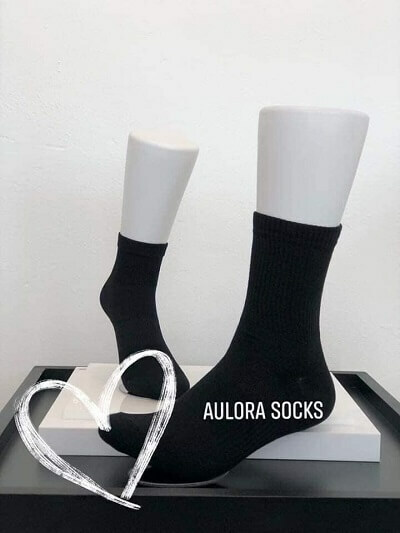 Do you want to know more about the Aulora Socks? If you do, click the link below to contact me through WhatsApp and I will share more with you.